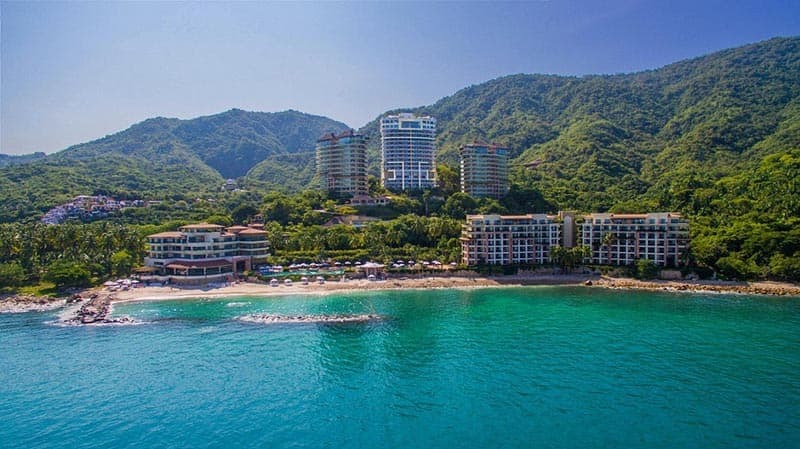 Have you heard about timeshares at Garza Blanca Residence Club? Garza Blanca Residence Club is offered by Tafer Hotels & Resorts and has offered high quality vacation ownership for over 30 years. The Friends Count Forever referral program is one way you can share your amazing vacation experiences with your friends and earn rewards at the same time. Want to know how it works? Start earning redeemable credits or cash rewards anytime you refer eligible friends or family members. 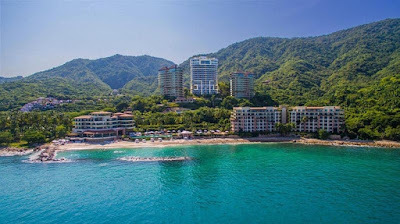 Garza Blanca Residence Club membership provides the chance for great vacations at many luxurious, beautiful resorts in Mexico that have the AAA Four Diamond Award. Why not join and then refer your friends so they can share in the fun and create wonderful memories, too? If you recommend a friend or family member to become a member of Garza Blanca’s Residence Club, you earn amazing rewards you can use to make your vacations even better. What are you waiting? Are you already a Garza Blanca Residence Club Member? If so, anytime you refer an eligible friend or family member to the Garza Blanca Residence Club, you will receive bonus credits or cash. Invite as many eligible friends as you can and reap the rewards! You can redeem your bonus credits or cash to enjoy even more time at your favorite vacation resort. You can earn rewards by either referring a friend or bringing them along with you on vacation. Plan to bring them with you on vacation? Make sure to register them at least 90 days before their check in date. Prefer to send a friend in your place as your guest? If so, make sure to register them at least 30 days before they check in. Contact information for the referrals is required to get your rewards, and one couple equals one referral for rewards. Garza Blanca Referral Rewards come in the form of both cash or credit vouchers. Which do you prefer? Write an email to friendscount@garzablancapreserve.com or call the Friends Count toll free line at 1-855-330-7218 and specify which reward type you want to enjoy. You can use your non-refundable, non-transferable Friends Count Rewards Credits to make reservations in any season at Garza Blanca Resort, and they are even valid for prepaid services. Don’t let those rewards expire as all reservations must be made within 12 months from the date they are deposited in your account or they will expire. Want to know the eligibility requirements for the referral program? American or Canadian residents that are between 35 and 70 years old are qualified. Married referrals count as one referral for the reward plan, and both individuals must attend the presentation. Refer your friends to attend a presentation at Garza Blanca Residence Club today. They are sure to enjoy every moment, and an added bonus is the rewards you will receive as well. Time to start planning your next vacation to the Garza Blanca Residence Club!